Broken eyeglasses? Instead of patching them together with super-glue and duct tape, reach out to our opticians for help. Whether you’re dealing with a temple that fell off, a lens that popped out, or a bridge that is bent out of shape, we offer a full-service repair lab located in our St. Louis and St. Charles eye care centers. So before you throw away your broken glasses, bring them to us! 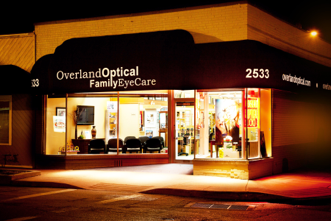 All of the repair work is done on-site in our lab by experienced ABO-Certified opticians. We will assess the condition of your glasses and inform you about how we can fix them. The most typical repairs include: screw replacements, scratch removals, lens replacements, plastic frames repair and metal frames repair. Using precise technology and hands-on skill, we perform high-standard work. Depending upon what’s necessary, we may solder pieces back together and use replacement parts. 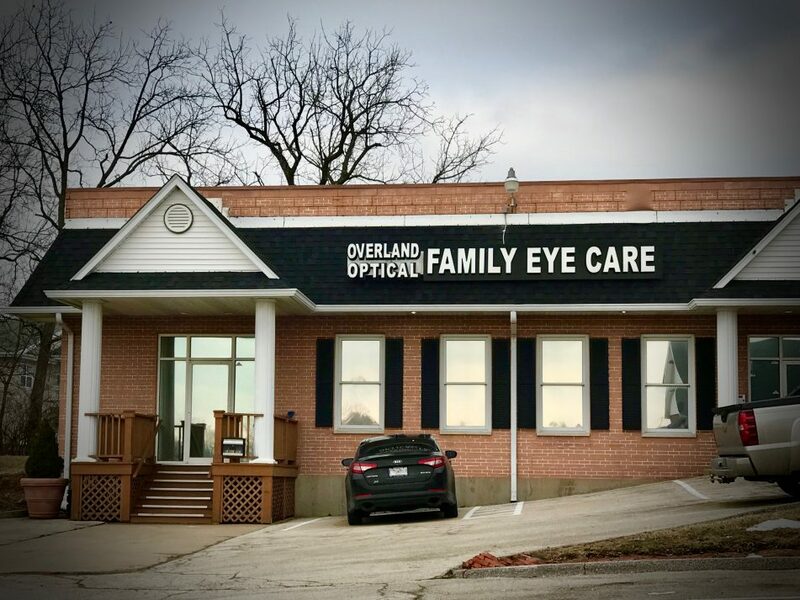 We keep our St. Louis and St. Charles office fully stocked with a variety of parts, so you won’t need to wait until the piece needed for your eyeglasses is delivered. With our efficient same-day service, you’ll never be left in a blur as you wait for clear vision. Our quality of workmanship can’t be beat, and we’ll do our best to make your glasses function and look as good as new! Also, you can depend upon us to keep you informed and answer any questions you may have about your eyeglasses – including whether or not it’s worth it to fix them. Sometimes, if your glasses suffered extreme damage or you already had them for a long while, a repair may not be the smartest decision. You can count on us to give you an honest opinion! In the event that we advise you to discard your old, broken eyeglasses, we’ll advise you on the best pair of frames to replace them. Our optical collection is diverse, with a style to match every look, suit every budget, and support every vision prescription. 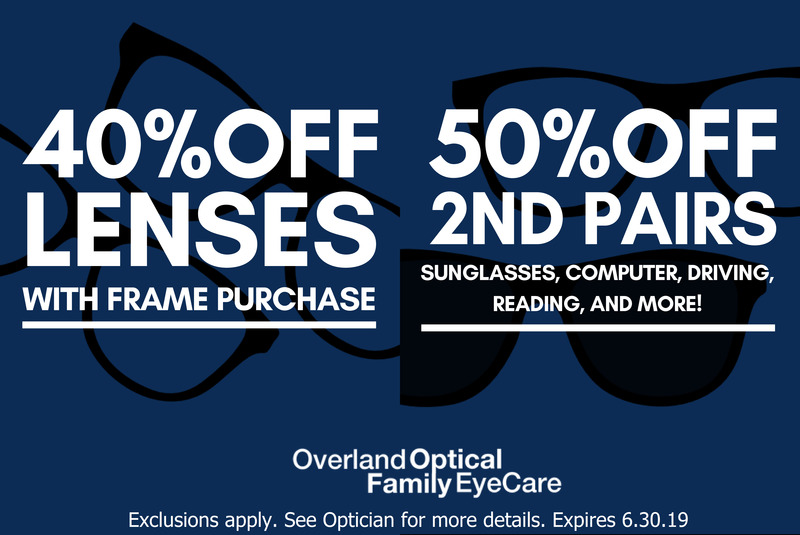 We offer many fantastic deals so you can enjoy clear sight at a great price. We are here to provide St. Louis and St. Charles, MO, with sharp and long-lasting vision – as fast as possible!